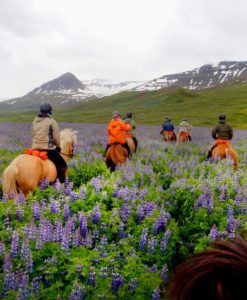 A riding tour east Iceland is a unique experience where history, nature, beautiful horses and good company are rolled into one. 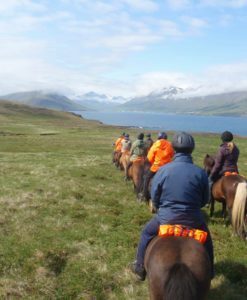 A riding tour east Iceland is a unique experience where history, nature, beautiful horses and good company are rolled into one. 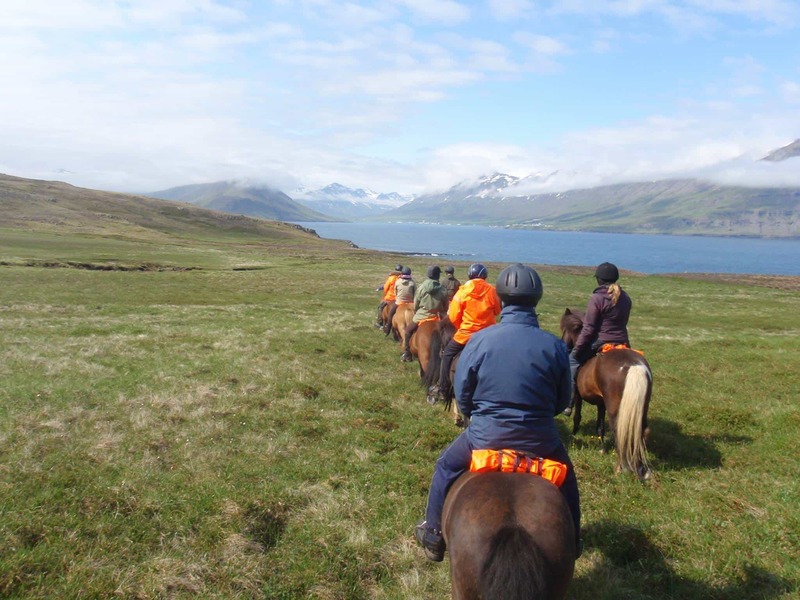 In 2016 we offer two-hour riding tours through the stunning area our farm is located in. 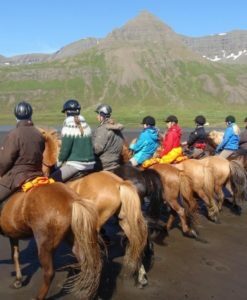 We will take you along a river full of waterfalls and up the mountainside where you have a spectacular view of our beautiful fjord, Norðfjörður. 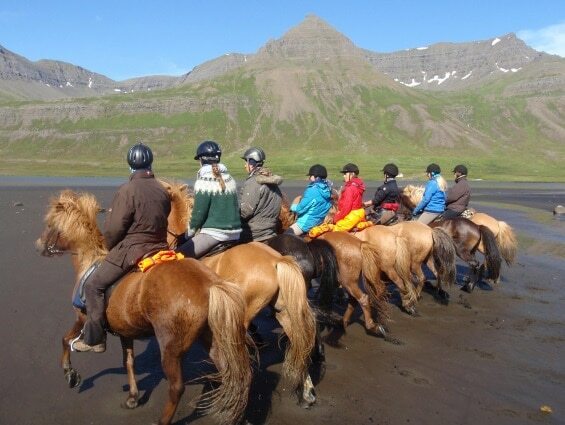 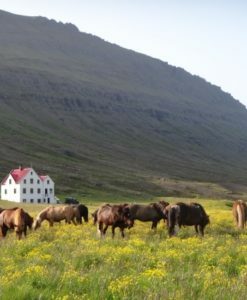 During the ride you can try out the special gait of the Icelandic horse, the tölt. 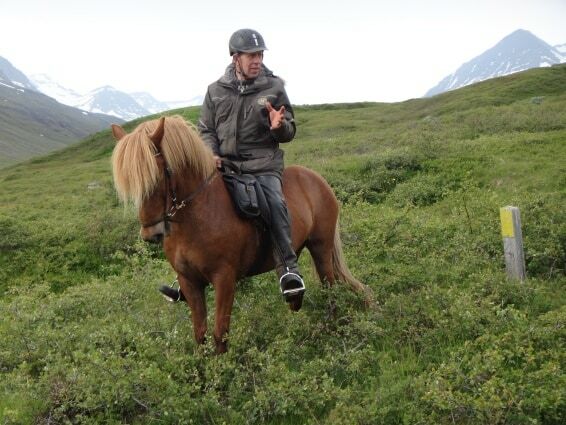 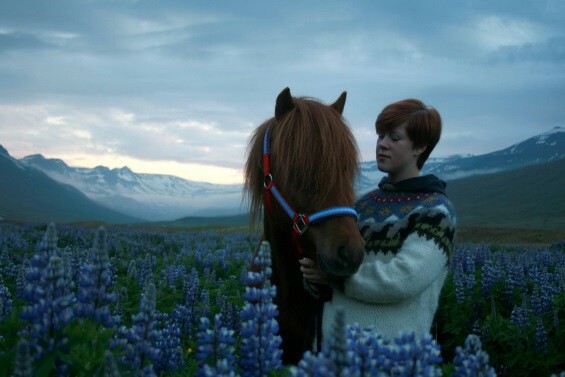 It is a very comfortable gait and what the Icelandic horse is most known for. 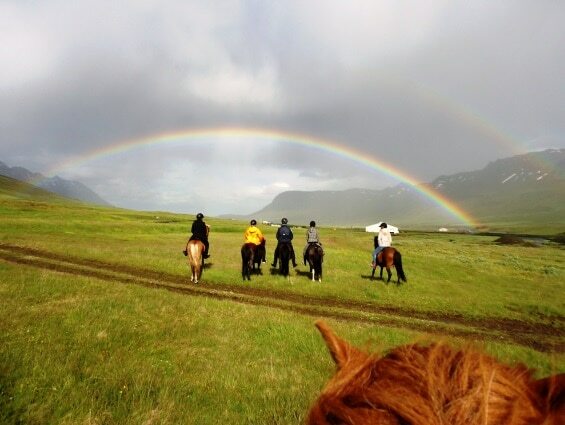 All our horses are family members and we take great pride in that. 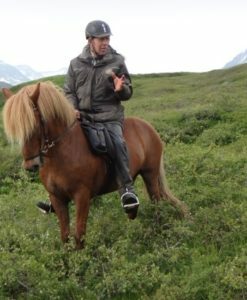 Our riding guide is born and raised in the area, has excellent story-telling skills and will tell you all about local history and nature on the tour. 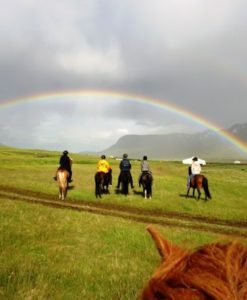 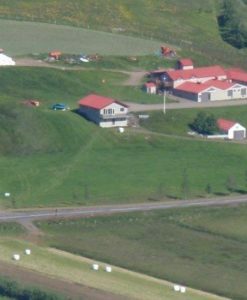 We end our tour with a traditional Icelandic afternoon coffee with the family on the farm, where you enjoy delicious cream-filled pancakes and share the experiences of the day. 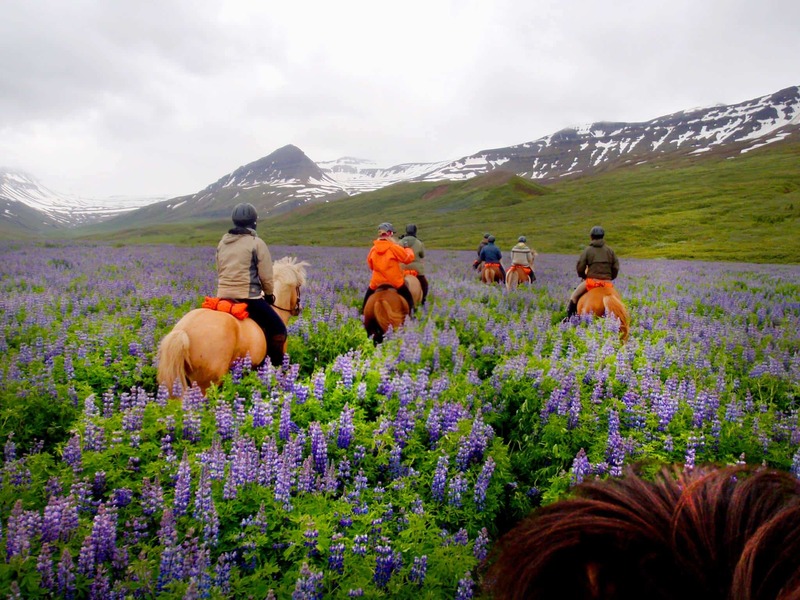 The group will be kept small and intimate to ensure you receive full attention. 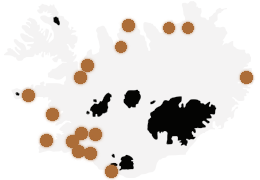 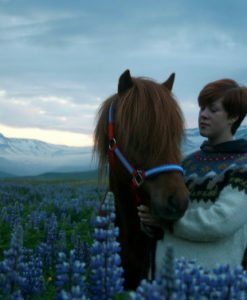 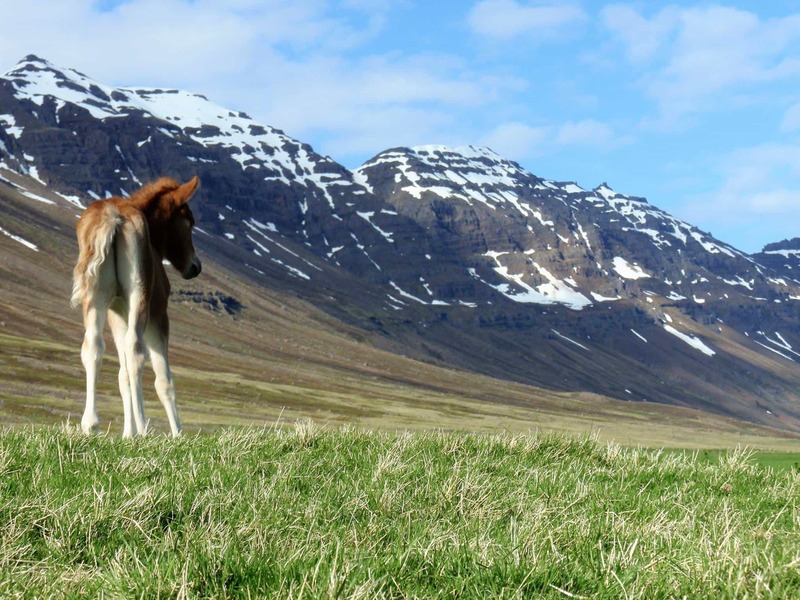 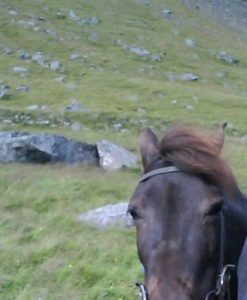 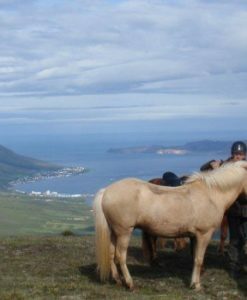 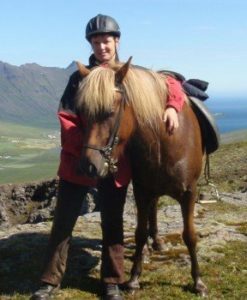 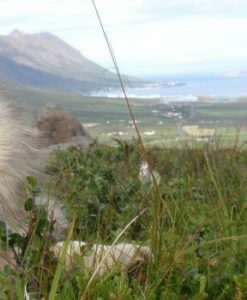 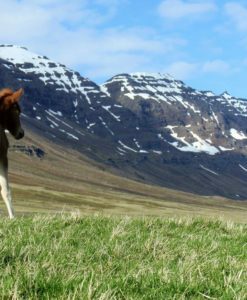 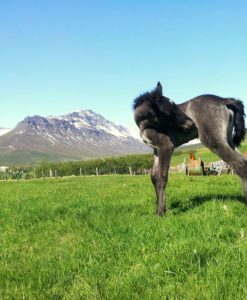 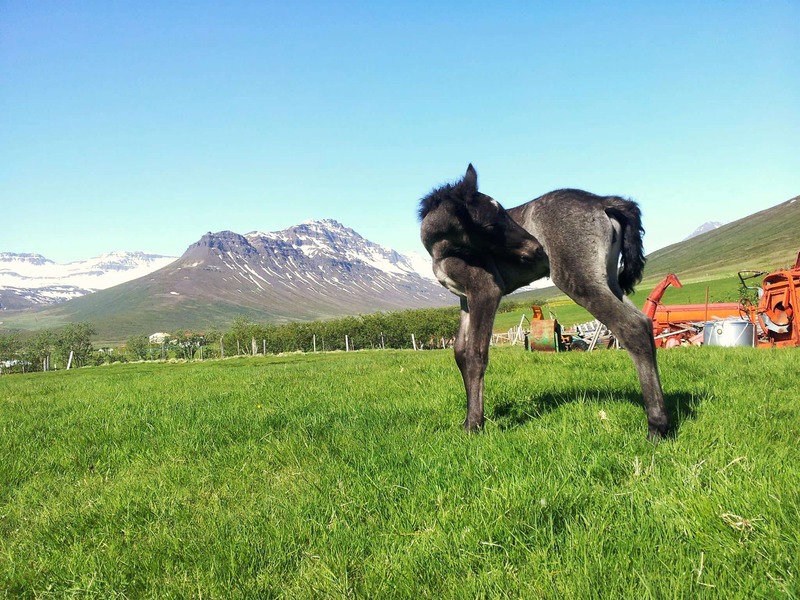 This is a great way to get to know a special horse breed, see our nature’s beauty and get a taste of Icelandic folklore and history. 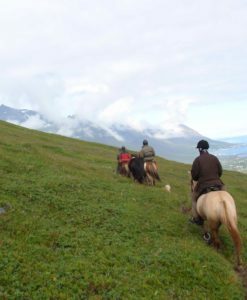 Departure for the ride coincides with departure for an equally long hiking tour, so if you are traveling with someone, who prefers hiking you can easily split up and then meet again for coffee at the farm! 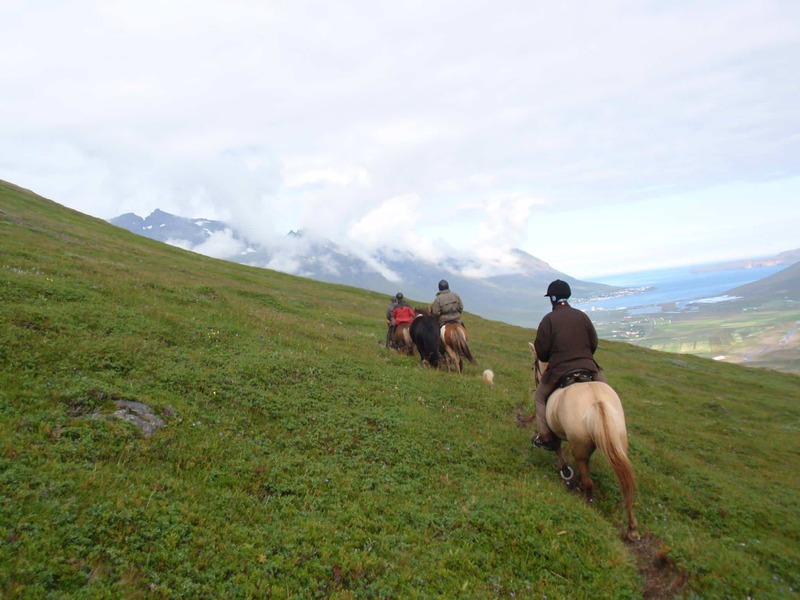 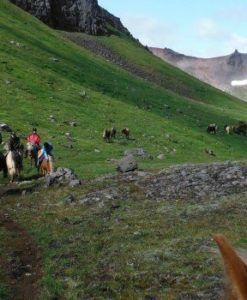 This tour can be combined with hiking tour, for those to prefer not to go horseriding. 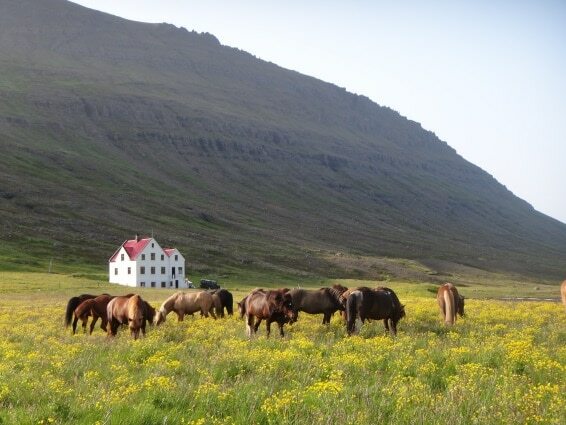 please arrive 30 min before departure time.